In late 2009, a friend of Mollie Stone’s named Paul Saporita approached me and asked who managed the beer at our Burlingame store because he loved our selection. I told him I did, and asked why. 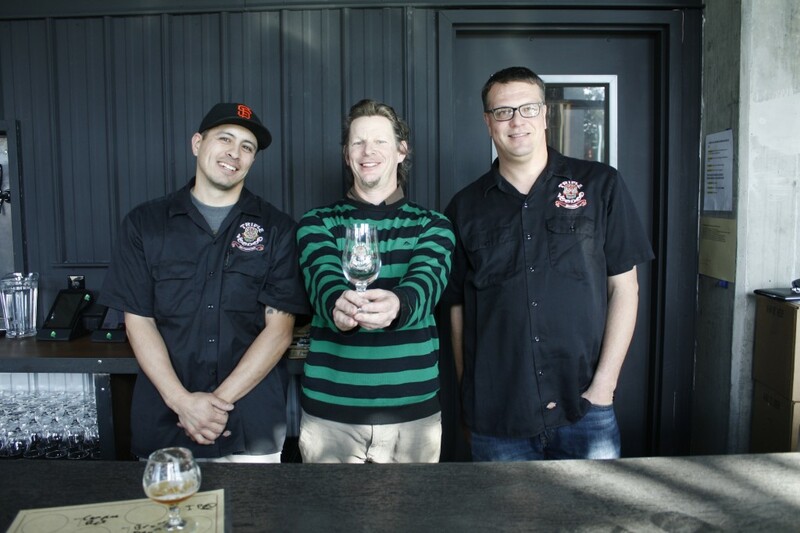 Paul told me that he and a few buddies brewed a beer that was on top at several high end beer destinations including Pi Bar, Rosamunde and Monk’s Kettle. They were brewing a Belgian, which was somewhat uncommon at the time because most brewers were focusing on super hoppy beers. Intrigued, I asked him the name of his brewery and he told me they were called Cherry Voodoo at the time. A couple months went by, and Paul asked for my advice on what type of packaging would be best: 6-packs, 22oz, 750ml cast and corked? With the high ABV, they went with a 22oz bottle for their first retail introduction, Inception. It is still out today. The new brewery name became Triple Voodoo, partly because people were confused and thought the beer had cherries in it. The new name has been a perfect fit because “triple” is a Belgian style of beer. Triple Voodoo has been growing quickly. When Mollie Stone’s promoted Inception in our Weekly Ad, the response was so positive that the distributor ran out of stock. Triple Voodoo owner Greg Kitchen had to personally deliver cases in the back of his pickup truck with his dog, Voodoo. It was classic! 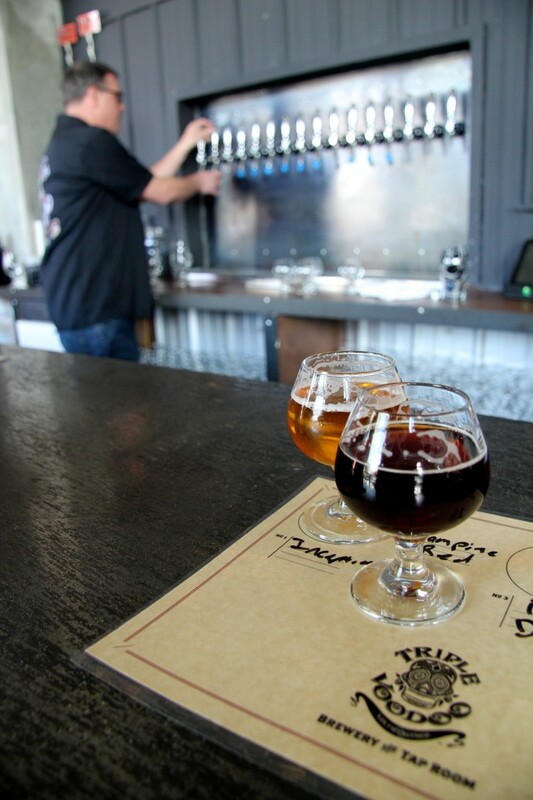 Fast forward to 2014, and Triple Voodoo has opened a beautiful taproom and brewery in the Dogpatch – one of SF’s most up and coming neighborhoods that is near AT&T Park. 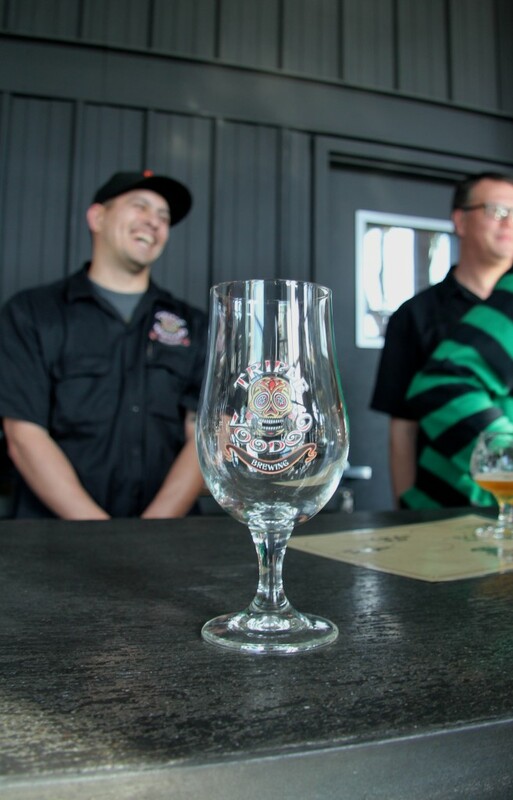 We visited the new taproom for a tasting and got to experience some of its first releases. I can already tell you there are great new beers to come. Be sure to share your favorite beers with us in the comments below! Don’t forget to share your photos with us by posting onto our Facebook page or using the hashtag #SayCheersWithMollies on Instagram or Twitter.